A fire and security alarm systems are life safety systems. Backup fire and security batteries for fire alarm and security systems are meant to allow the system to keep working even when there’s an electrical blackout. They keep the fire or security system working for either a 24 hour period or a 72 hour period. After that, they still should have enough of a charge left so the system can sound the evacuation signal. 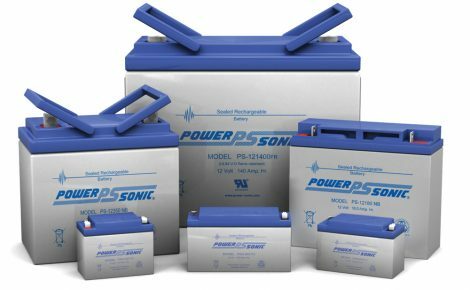 Power-Sonic AGM Fire retardant cased batteries are specifically designed for just such a necessity. Our world depends on electricity for everything – from large-scale industry to small business, the uses and benefits of electric power are virtually endless. When it comes to our safety, however, reliable access to power is of even greater importance. 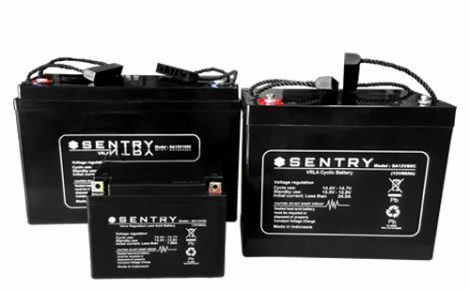 The systems that protect our lives and our property must always be vigilant, and that requires security battery solutions that are both dependable and robust. Larger Ah float applications such as Signalling and Sub-station back up.